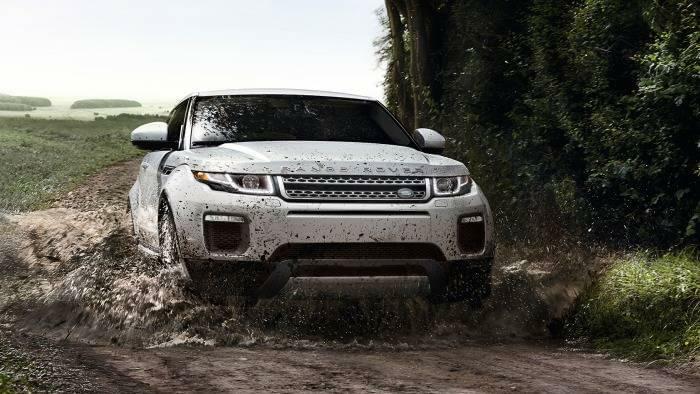 Land Rover has been known to make attractive and versatile vehicles, and the current lineup is no different. Take a look at what you can expect to find when you bring a Land Rover model home today, and then decide which one is right for you. People love the look of Land Rover models for a variety of reasons, but one thing that all Colts Neck drivers can agree on is the detailed exterior stylings. Most Land Rover models opt for different color exteriors—one on the top half and one on the bottom half. By doing this, the models stand out among other luxury vehicles on the road. Couple this with all the extra exterior details found on these models, such as attractive front grilles and contoured body styles, and you’ll have a look you’ll never get tired of seeing. Most people think of luxury vehicles as dainty objects that must be garage kept most of its life. That’s not the case with Land Rover. These models were designed to seek adventure and explore the world, which means they don’t want to be left in the garage. Instead, take these out for a spin through Rumson or an off-road adventure through Holmdel and see how they provide the sweet combination of luxury finishes with a masculine dominance that satisfies the adventure-seeker in you. Some luxury vehicles were designed to cruise. Land Rover models were designed to perform. No matter which model choose, you can rest assured you’ll enjoy plenty of power as well as innovative features that let you do more than you ever thought possible. For instance, the all-aluminum body structure ensures these vehicles can handle whatever you throw their way. In addition, Adaptive Dynamics provides you with smooth control of your vehicle, no matter what type of terrain you’re on. Finally, each vehicle comes with an impressive wade depth, which means you don’t have to worry about puddles or low waters. Land Rover can’t class the vehicles as luxury without offering luxury features, which is why each model is equipped with the best of the best. Inside each cabin, premium materials can be found throughout, giving everyone the comfort necessary for a relaxing drive. In addition, there are convenient storage areas as well as reclining rear seats, heated and cooled seating, as well as entertainment systems that make for a fun drive through Colts Neck or wherever the road may take you. Which Land Rover is Right for You? There are so many Land Rover options out there that it may be hard for you to pick just one. See for yourself what each model offers to help you make the right decision. 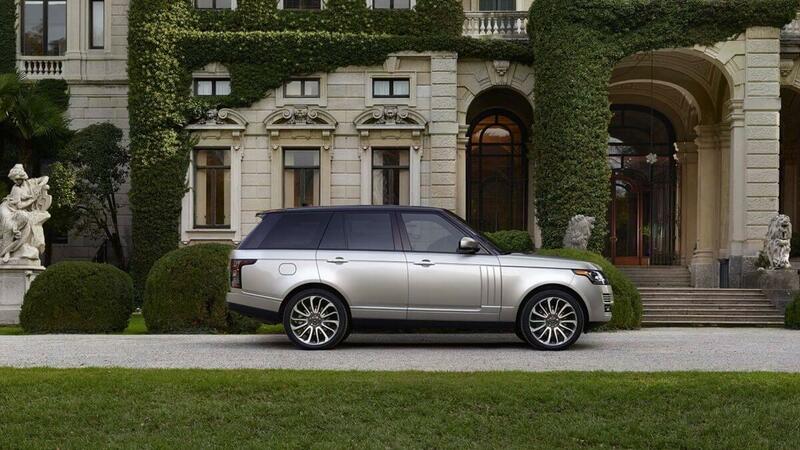 The Land Rover Range Rover is a timeless classic that all Rumson drivers love. 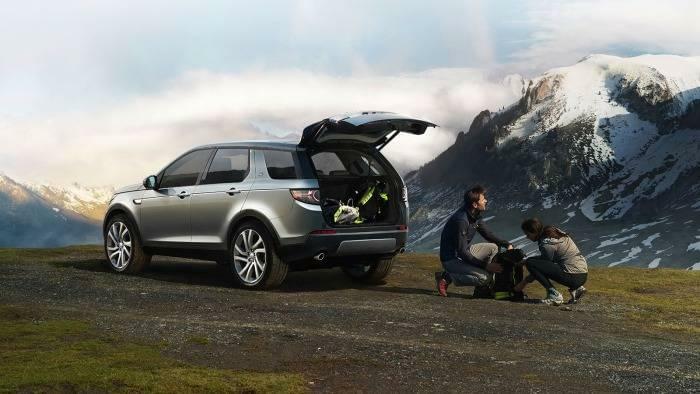 With a long wheelbase, this model makes it easy to fit the whole family. Through in a wade height of 38 inches, and you can enjoy more adventures. Plus, this model comes with massage seating, so everyone in the cabin can relax while taking a fun drive. 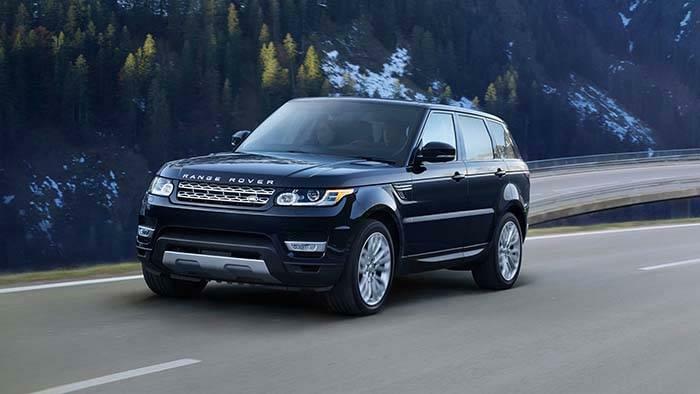 For those Rumson drivers interested in a little more athleticism, the Land Rover Range Rover Sport is a great choice. This vehicle offers an advanced tow assist feature, which means you can bring more gear along for the ride. In addition, you’ll still be able to enjoy the same luxury features in the cabin, so you can explore in style. 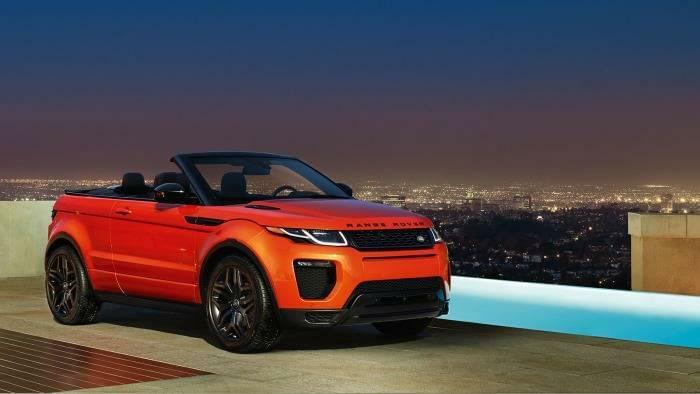 The Land Rover Range Rover Evoque is the right choice for drivers interested in options. This model comes in a coupe, convertible, and five-door option, ensuring you can get the look and style you crave. Throw in the twin-needle stitched leather and attractive trim options, and you have yourself a vehicle you’ll never want to leave. 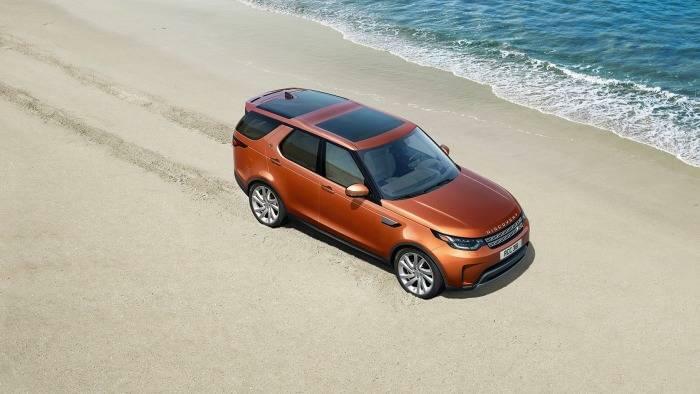 The Land Rover Discovery is a great choice for drivers looking to bring everyone along for the ride. This model offers seating for up to seven passengers, and you can even adjust the seating to make more room for cargo. Plus, this vehicle offers impressive towing features, so you can use it for your next adventure. 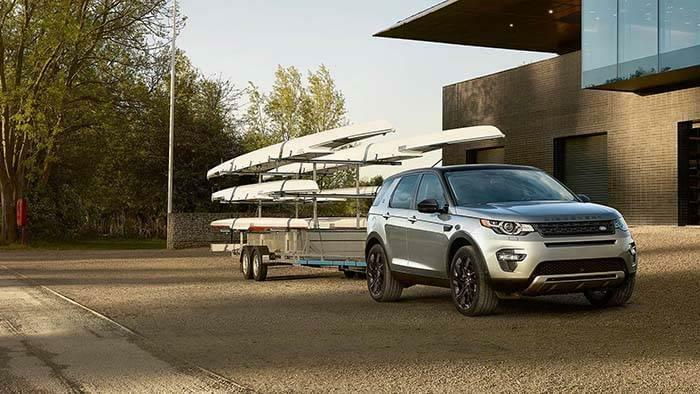 The Land Rover Discovery Sport is another Land Rover model that boasts impressive features and amenities. Holmdel drivers will enjoy the convenience features on this model, such as the power-gestured tailgate, which allows you to open and close the gate using only your foot. 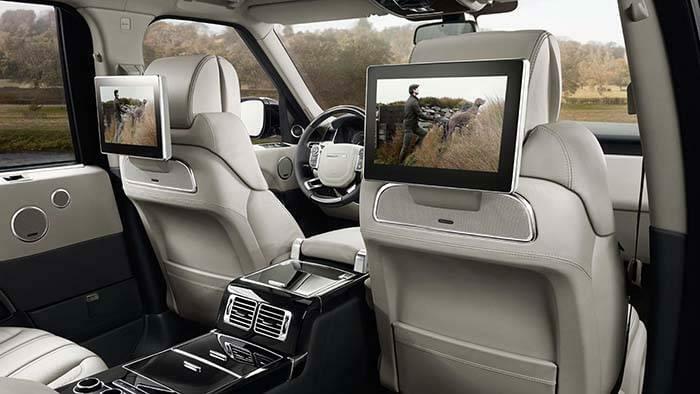 Drivers love the luxury and masculinity found in all Land Rover models. 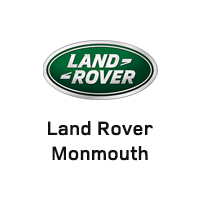 Be sure to visit Land Rover Monmouth today to find the vehicle that makes sense for you. We have a large inventory of models at our dealership, located at 807 NJ-35 in Ocean, NJ. You can also contact us online or call us at (877) 672-8810 to schedule a test drive or start an application.